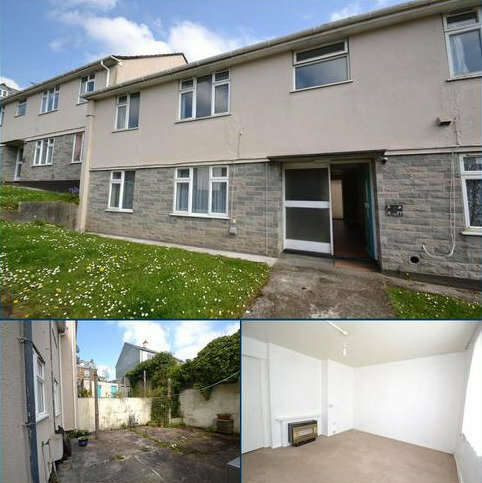 A ground foor two bedroom flat located just a short walk from the town centre. 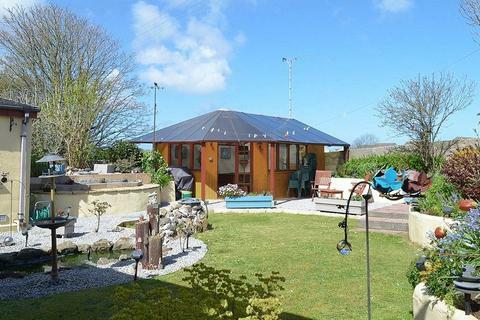 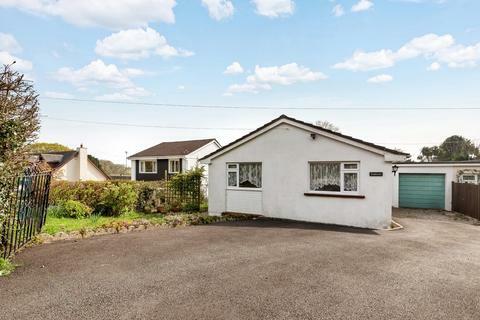 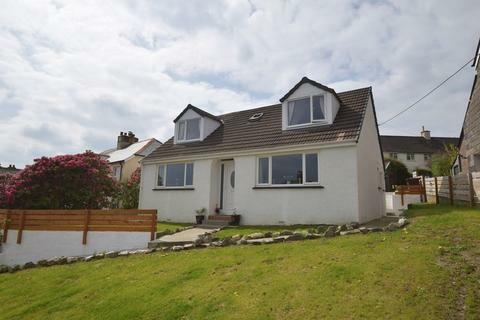 This is a beautifully maintained and presented detached bungalow, situated on a popular road in Hayle. 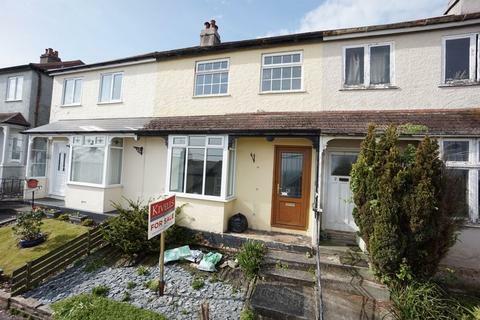 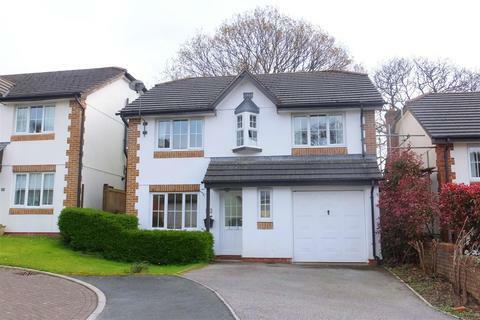 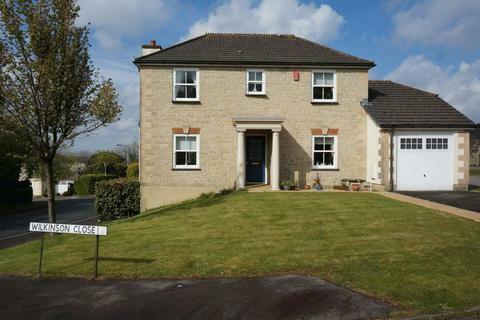 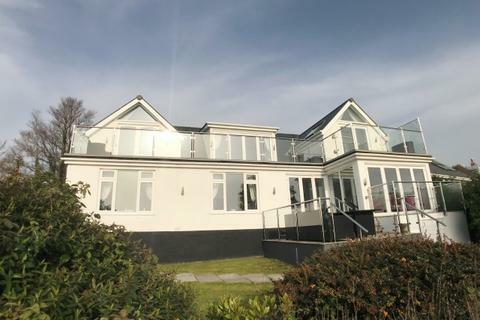 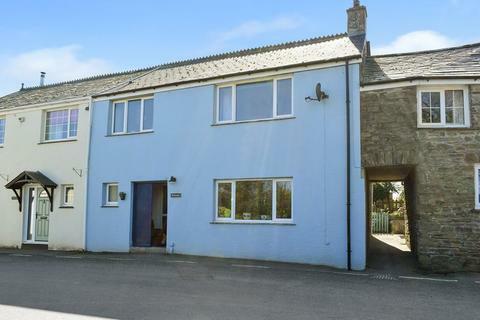 The property offers spacious living accommodation with large lounge, kitchen/breakfast room and dining area, conservatory, three double bedrooms (one ensuite) and a bathroom. 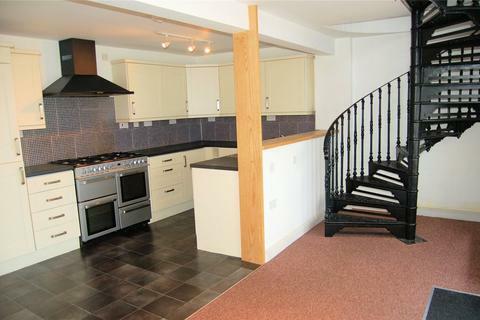 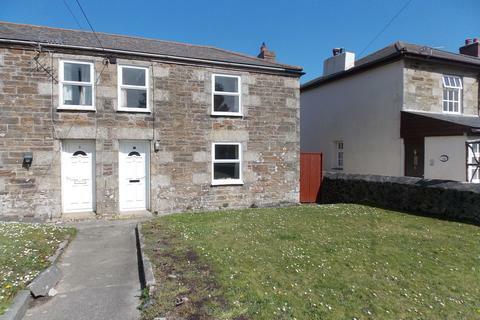 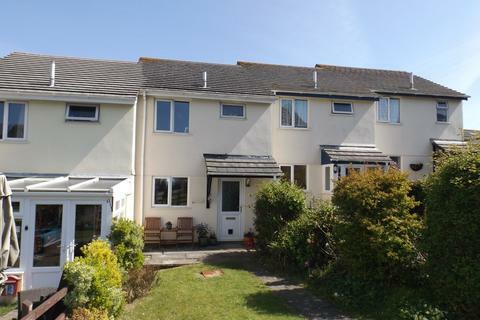 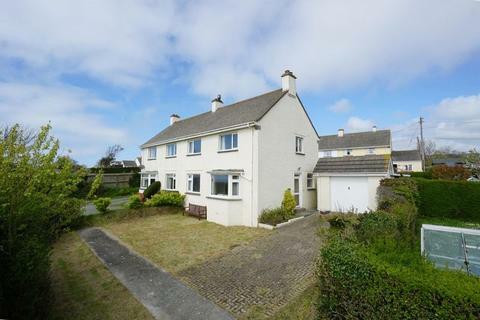 Marketed by Abode Property Agents - Hayle. 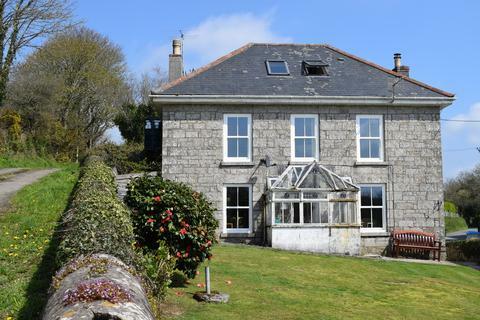 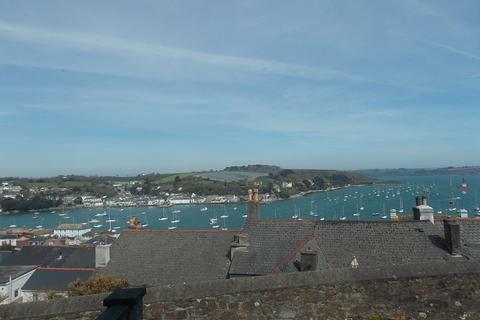 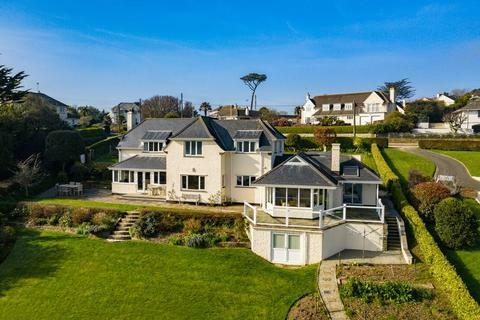 Marketed by H Tiddy Estate Agents - St Mawes. 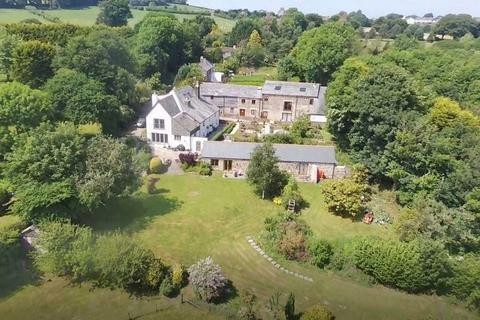 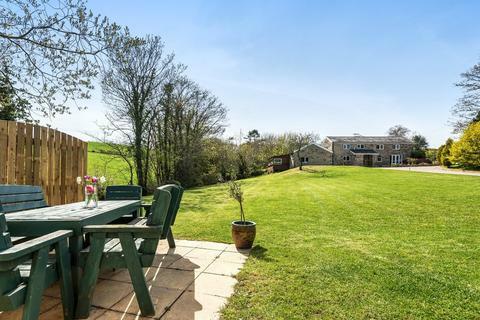 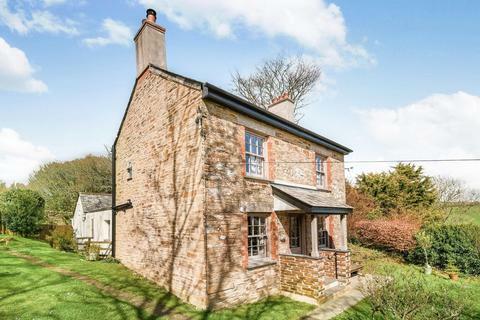 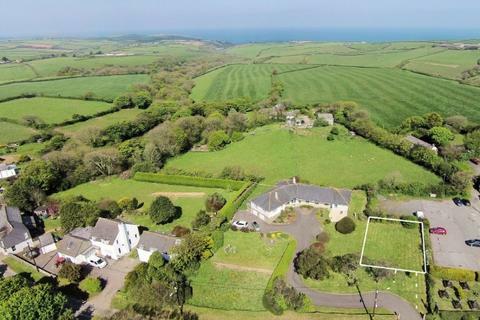 A gorgeous near coastal, Grade II Listed 5 bedroomed, 4 bathroomed farmhouse and 4 large barn conversions currently operating as a holiday rental business, plus various outbuildings, in about 9 acres of private gardens and land enjoying tranquillity and exceptional southerly countryside views. 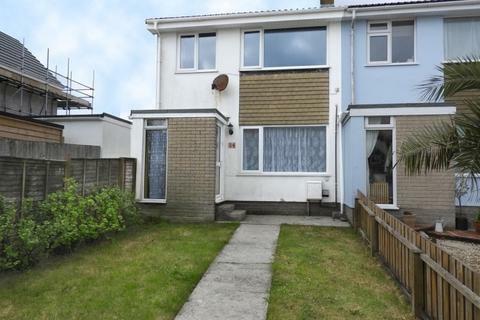 A fantastic opportunity for first-time buyers! 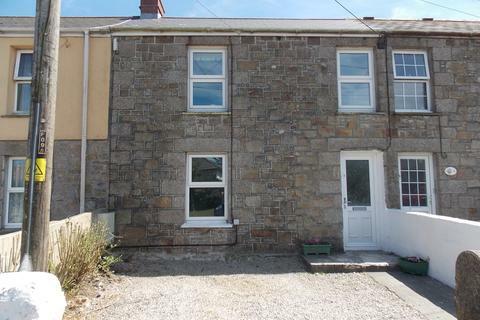 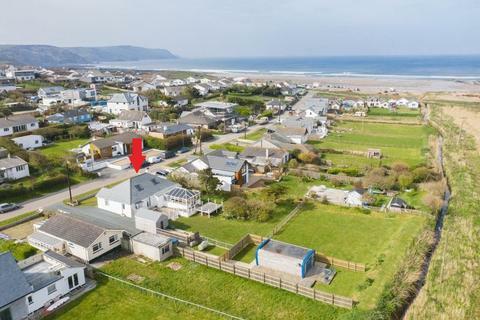 This two bedroom house has plenty to offer, including open fire place, sea views, front & rear gardens, garage and two off road parking spaces.